As the daughter of a veteran, and a patriot despite our country's flaws (because, what country doesn't have flaws? ), memorial day is special to me. I want to wish all veterans and those who love them a happy memorial day. 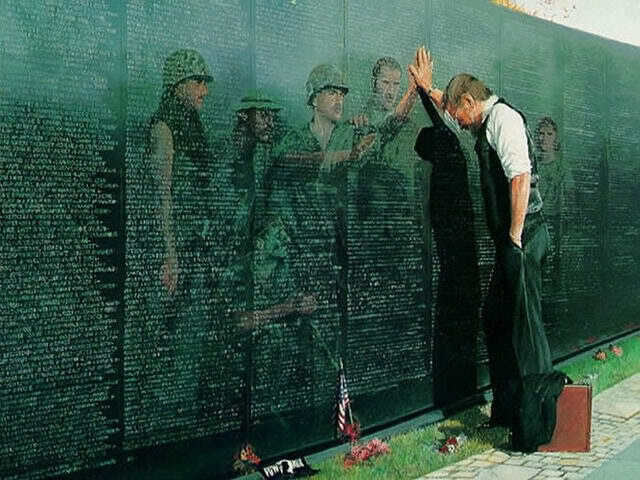 Those who have given are not forgotten and those who still give are very appreciated. Yes, it's important to remember why we celebrate this holiday. Happy Holiday, Heather! Thank you, Natalie. Happy memorial day to you too! Beautifully put: I love my country even with its flaws. Thanks, Heather!